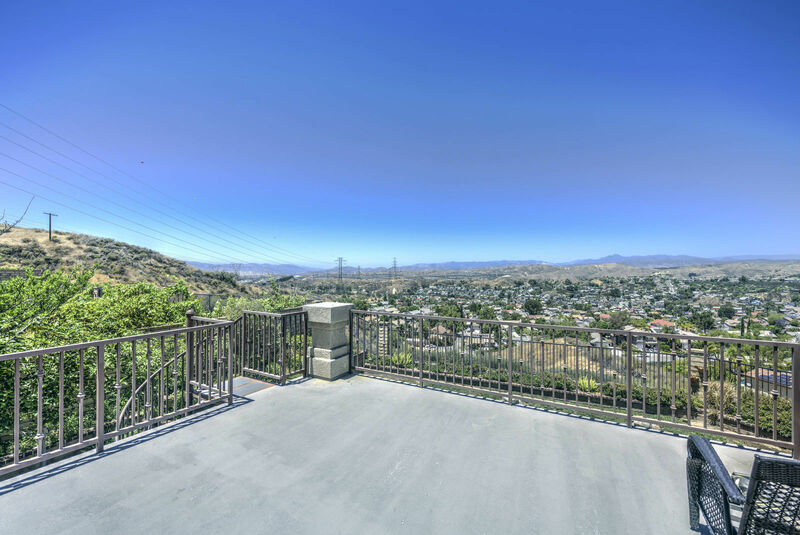 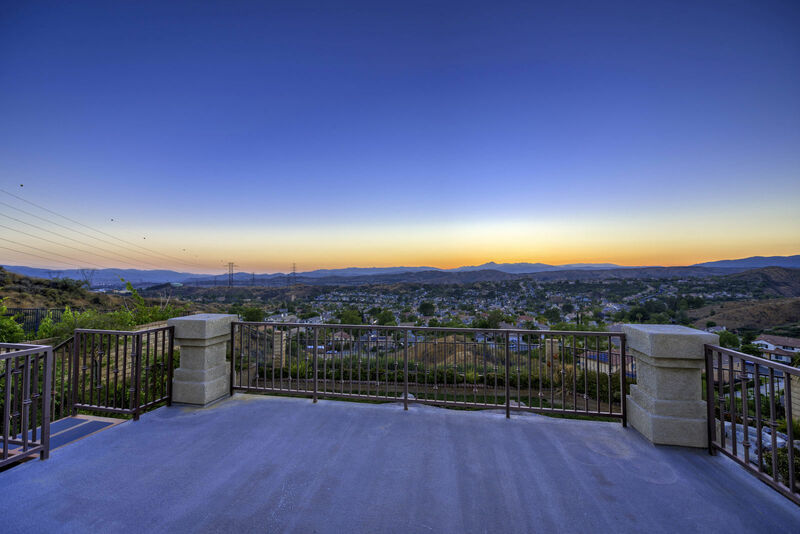 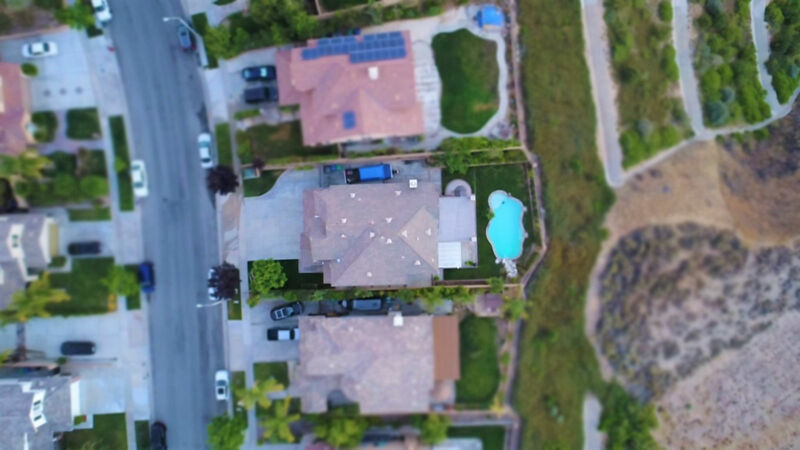 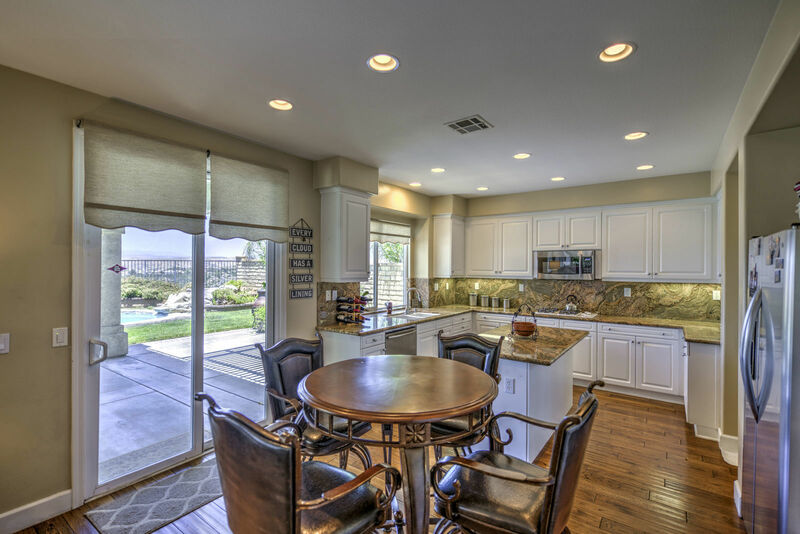 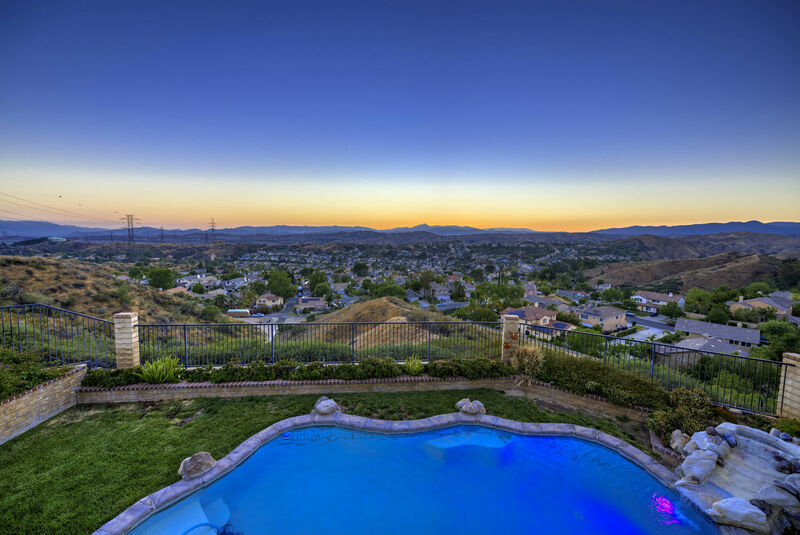 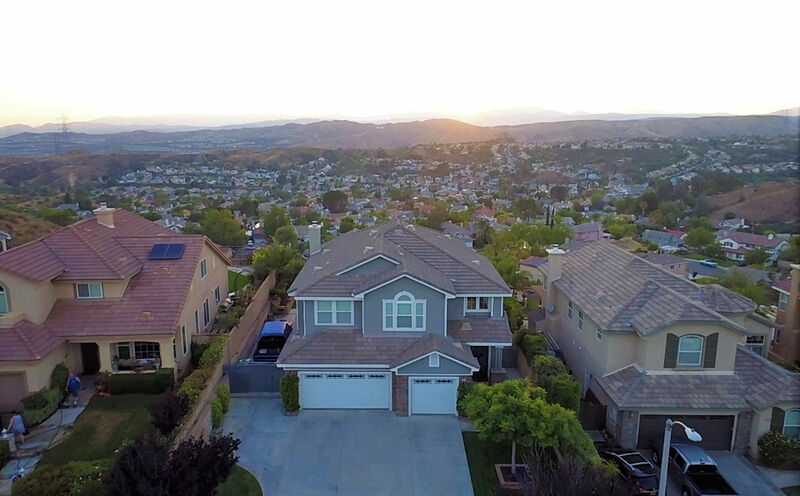 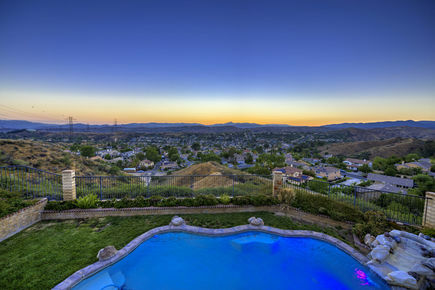 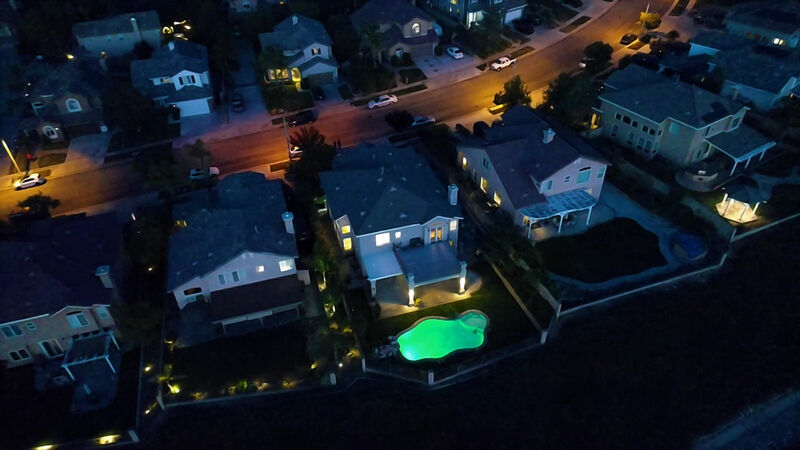 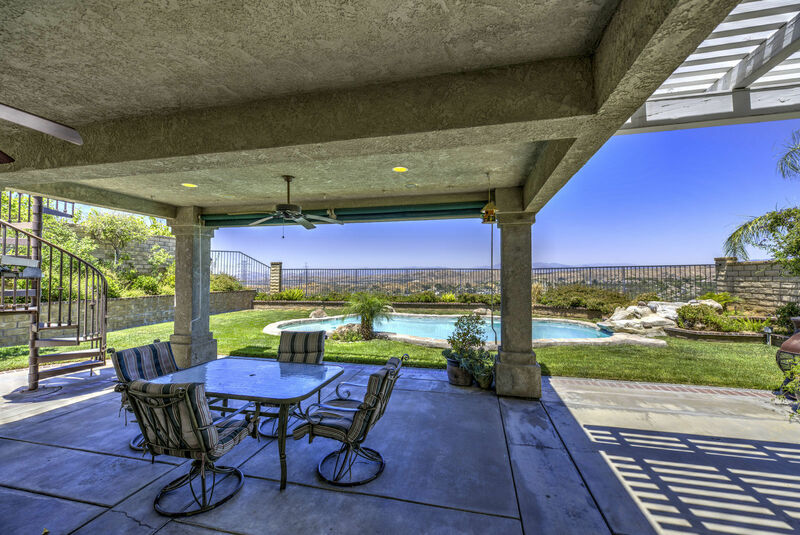 Breathtaking, stunning, million dollar…are a few of the words you think of when describing the VIEWS of this beautiful POOL home in one of Santa Clarita’s most desired locations. 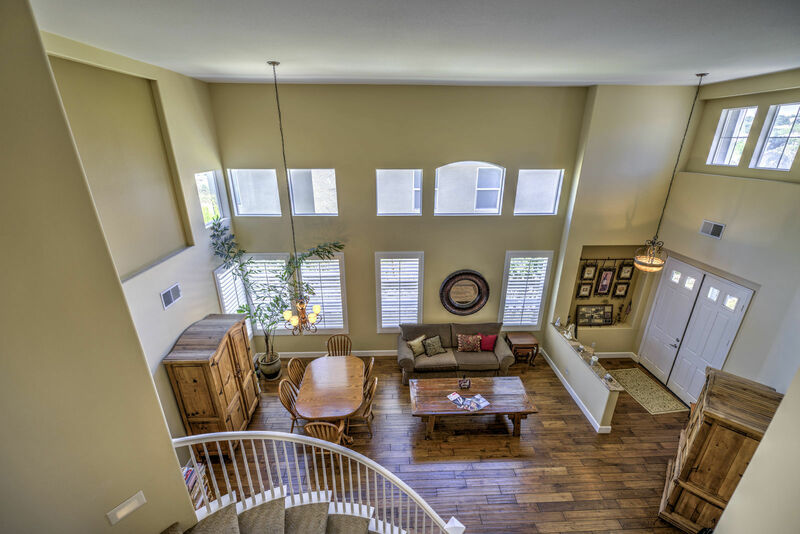 Featuring a downstairs bedroom and full bathroom, vaulted ceilings, hardwood floors throughout lower level, large kitchen with an island, exquisite granite countertops, stainless steel appliances and opens up to family room. 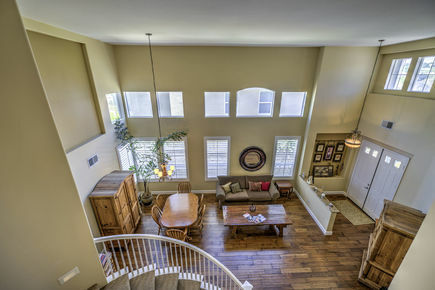 Upstairs enjoy your 3 guest bedrooms and grand master bedroom with a private en suite bathroom and patio deck to enjoy those beautiful summer nights under the stars watching the 4th of July fireworks. 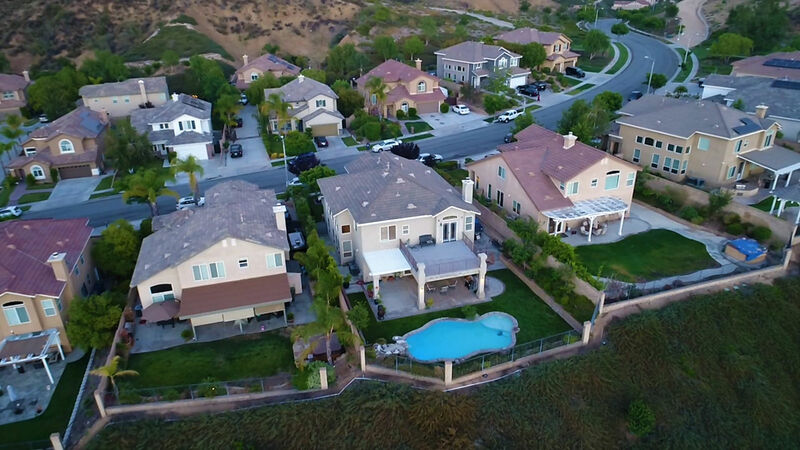 Got toys??? 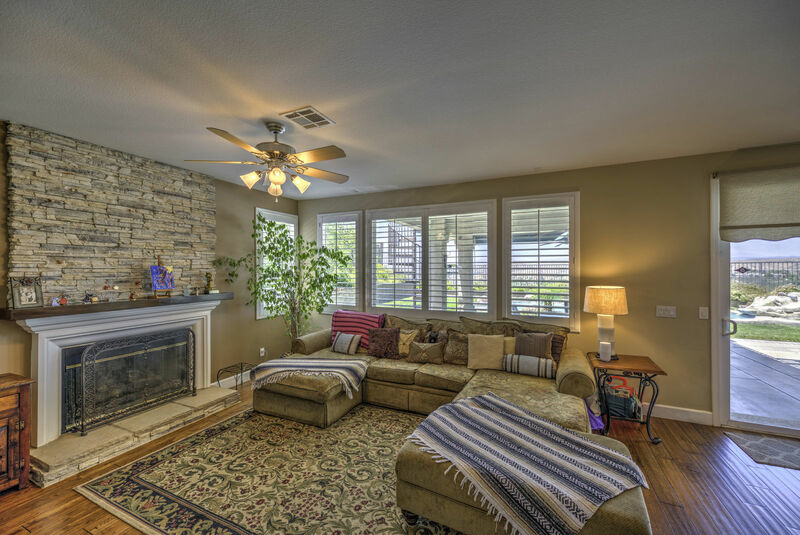 This home has you covered with HUGE RV PARKING and a 3 car garage. 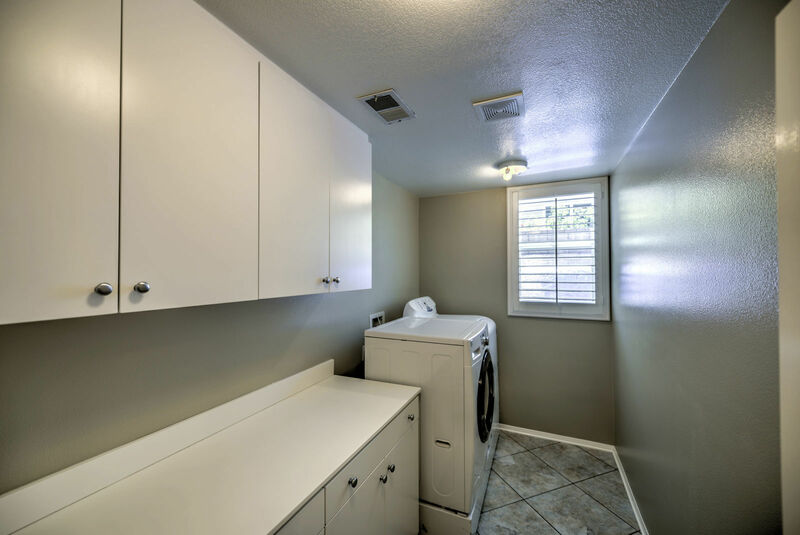 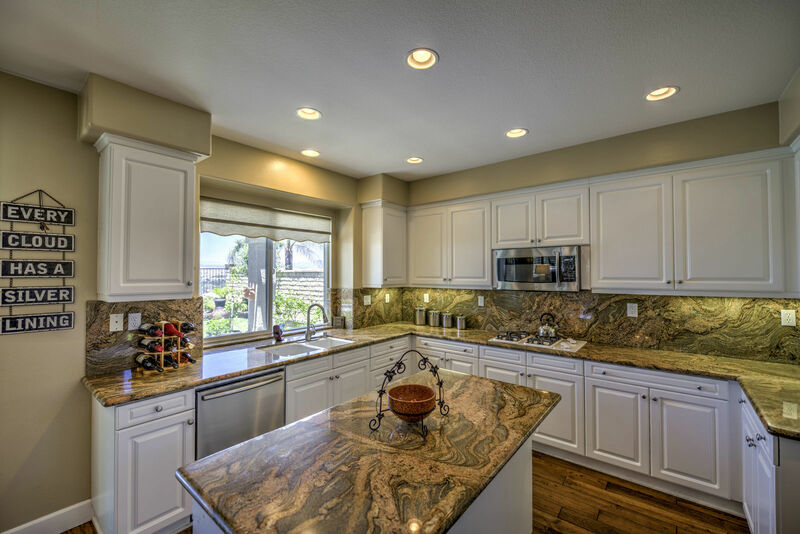 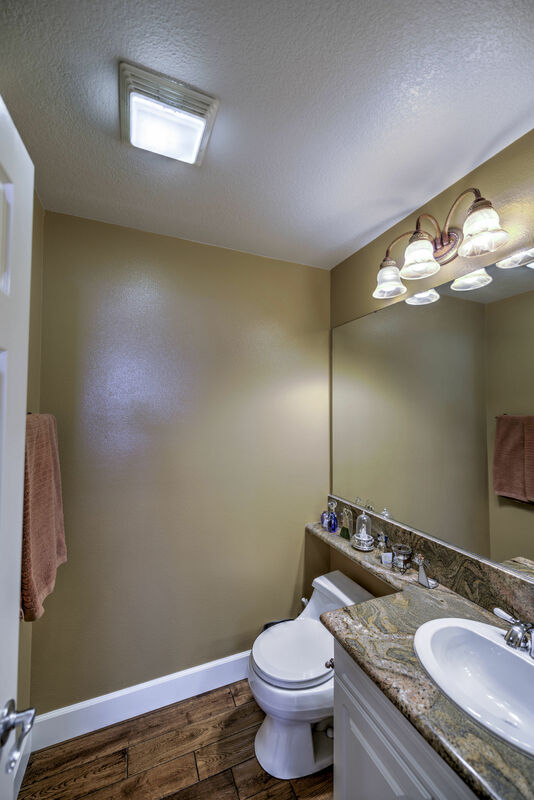 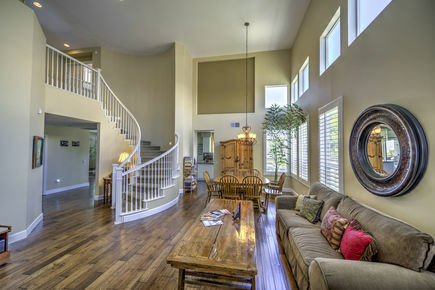 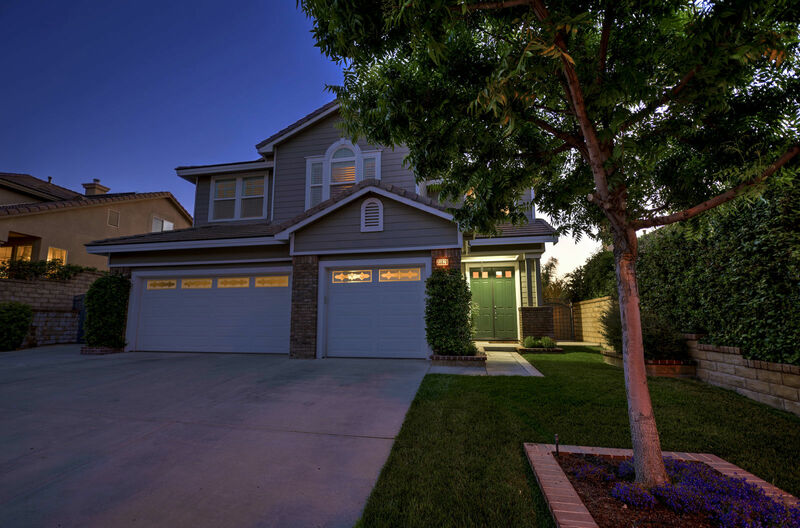 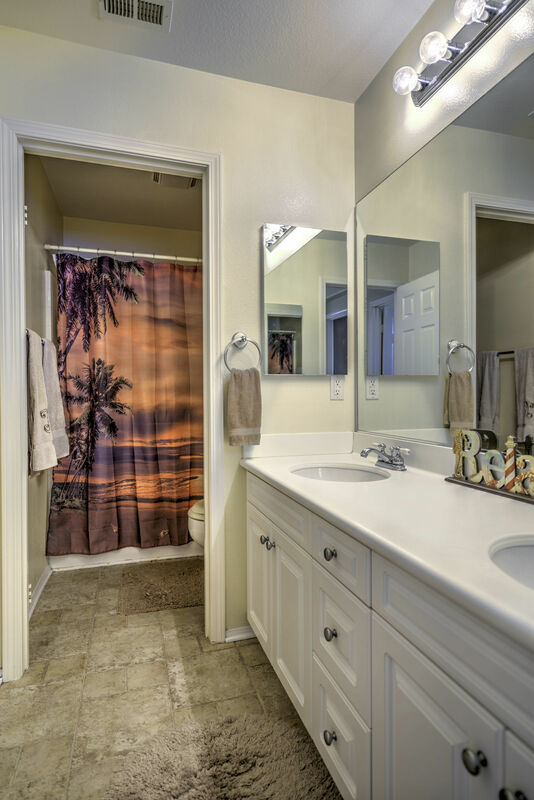 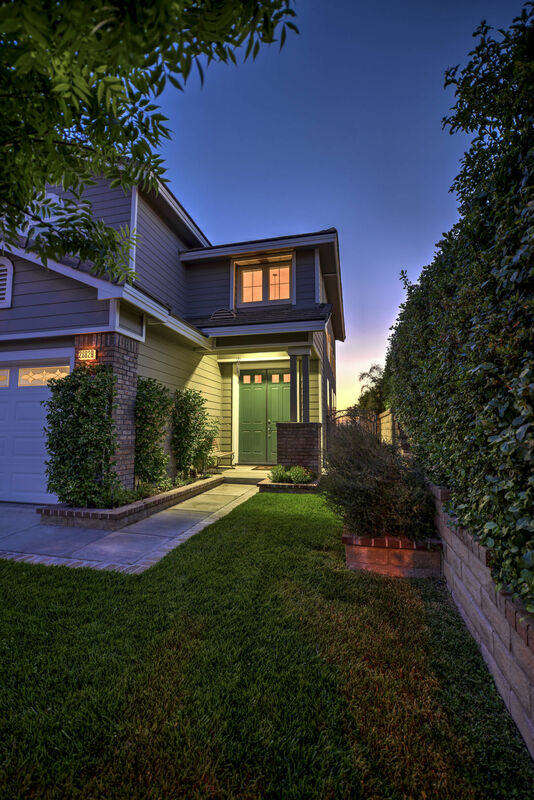 With this home being within walking distance to Mountain View Elementary School and Pacific Crest Park…Welcome home.